Chairman of the Board Janne Virkkunen. 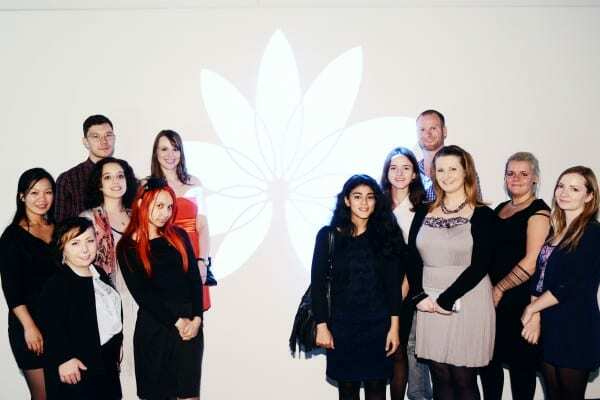 Students from the international Media and Global Communication program, Helsinki University. Over 140 people attended the Foundation Day. 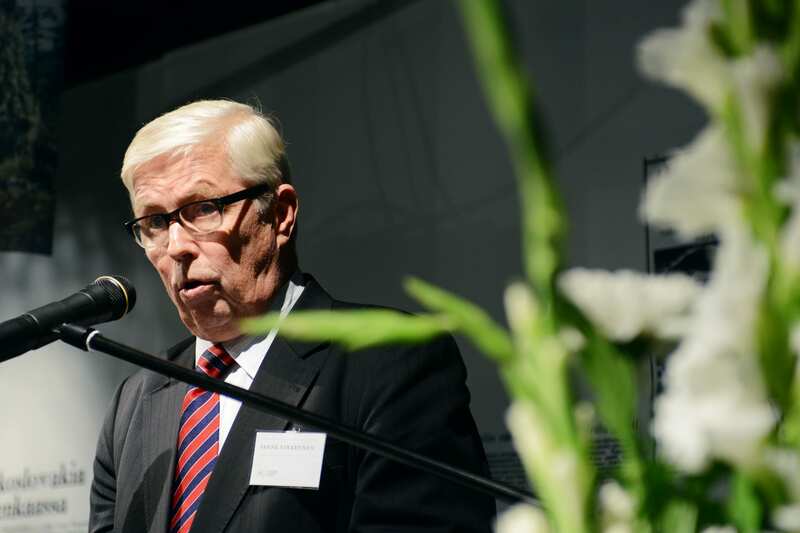 The Helsingin Sanomat Foundation celebrated its eighth Foundation Day on Thursday, 19 September. 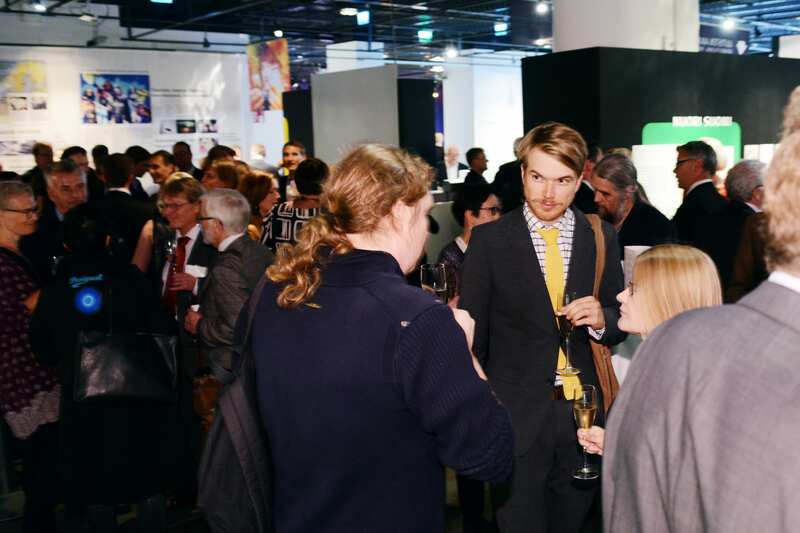 Over 140 people including representatives from the media, universities and foundations attended the event at Päivälehti museum. In her welcoming words President Heleena Savela told that during its operation the Foundation has awarded nearly 29 million euros in grants and scholarships to research related to communications and further education of journalists. Additionally the Foundation has founded the international master´s program at the Helsinki University and a professorship in journalism at Tampere University. Chairman of the Foundation Board Janne Virkkunen gave the celebration speech and told that the Foundation is now focusing in promoting the implementation of freedom of speech. According to the constitution of the Helsingin Sanomat Foundation the promoting and supporting the freedom of expression is one of the most important tasks of the Foundation.